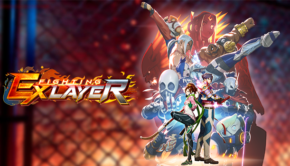 Fighting EX Layer Has Permanently Dropped In Price!! 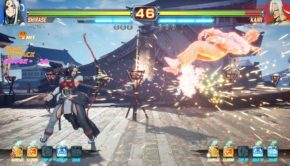 Fighting EX Layer Is Coming To PC Via Steam!! 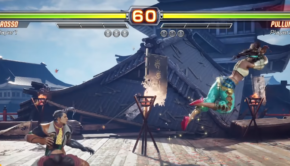 New Fighting EX Layer Footage Released For Russo and Pullum!! 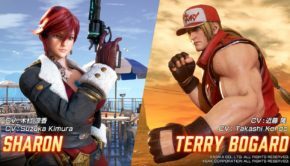 Terry Bogard Is Coming To Fighting EX Layer!! More Info Revealed!! 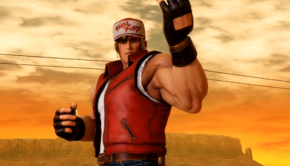 New DLC Gameplay Teaser Revealed For Fighting EX Layer!! 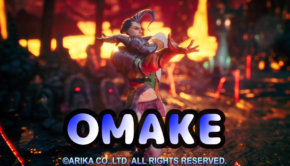 Arcade Mode Planned For Fighting EX Layer This Month!! 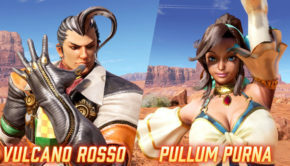 Vulcano and Pullum Will Be Free DLC For Fighting EX Layer!! !